This is me. I’m waiting. I am more than happy to apply to be your back scratcher. I will even forego to goodies on offer such as the half a used carrot. There is just one little issue though. You will need to pay my air fare to come across from England to the USA. I am happy to sleep in a barn though as long as there is lots and lots of straw for a mattress. How does that sound? The straw belongs to the chickens, so I can’t approve that request. You could put a hammock up in my pen, though. It hardly ever rains here. 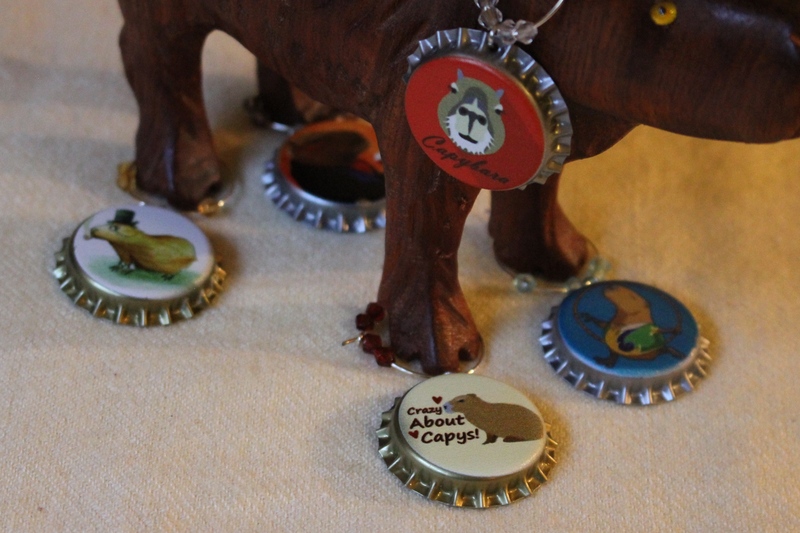 I see the ratio of scratchers to Capys is VERY low! I can only send your *virtual* scratches — skritch! skritch! Yes, I think you will need two. They are required to take coffee breaks and lunch breaks, so you will need them to switch off so you are always covered. Best job ever, wish I could come bet your official scratcher, Dobby!